Whenever I get a call about covering a new show, I never expect to be told, "and by the way, the guy writing the music and lyrics is an actual rockstar!" 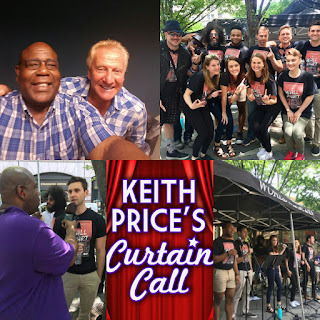 However, when I was told that I would not only get to the chance to talk to the founder and the executive director of New York Rep Theater Company, Gayle Waxenberg, the cast right before they took to the stage to present some of the music of A WALL APART, and the rockstar musician and lyricist, Lord Graham Russell, of hit 80's rock band, Air Supply, I actually got a little verklempt. Now some of you can understand how someone in my age range would be extremely excited to chat with someone whose music is truly a part of the soundtrack of his life. For others, the chance to talk about a new musical, as it is making its way from the pages to the stages, is always a treat. A World Apart is an original rock musical about a 30-year love story set against the backdrop of the Berlin Wall, and this epic story examines three generations of family ties, brotherhood, love, and marriage. It poses the question, "What is the price of liberty, and will the Wall divide or unite?" 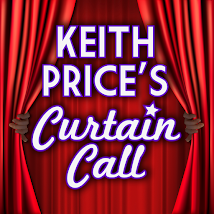 Click HERE to hear my conversations with everyone including, Lord Graham Russell. 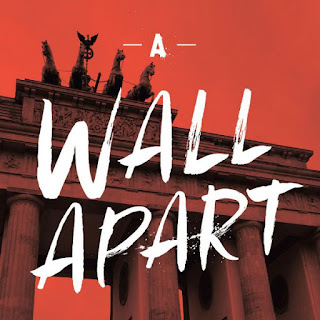 A WALL APART will have its World Premiere at this year's New York Musical Festival, starting July 25-30th. Click here for more information about tickets.